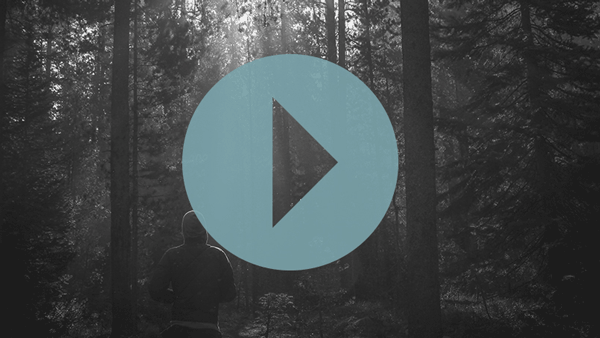 Today's website Lenten reflection comes to us from Matthew Kelly in video form. Matthew talks about really getting to know God, and how He can help you to become the best version of yourself. You can sign up for the #BestLentEver emails straight to your inbox at www.bestlentever.com To watch the video, please click on the picture below. Today's Facebook Lenten reflection comes to us from Redeemed Online. Brian Kissinger talks about dealing with temptation in our daily lives. Follow along with our Facebook Lenten journey at www.facebook.com/cathedralwinona !